Nixon Hire has added three 26-tonne Stralis X-Way 6×4 rigids – amongst the first vehicles of their type to be delivered in the UK. Local dealer North East Truck & Van (NETV) secured the order thanks to the proven reliability of the IVECO heavy truck range and the payload advantage offered by the new Stralis X-Way. The vehicles complement three Trakker rigid tankers already in service and will supply clean water to customers across a range of sectors, including agricultural and domestic services, general construction, highways, housebuilding, rail and utilities. 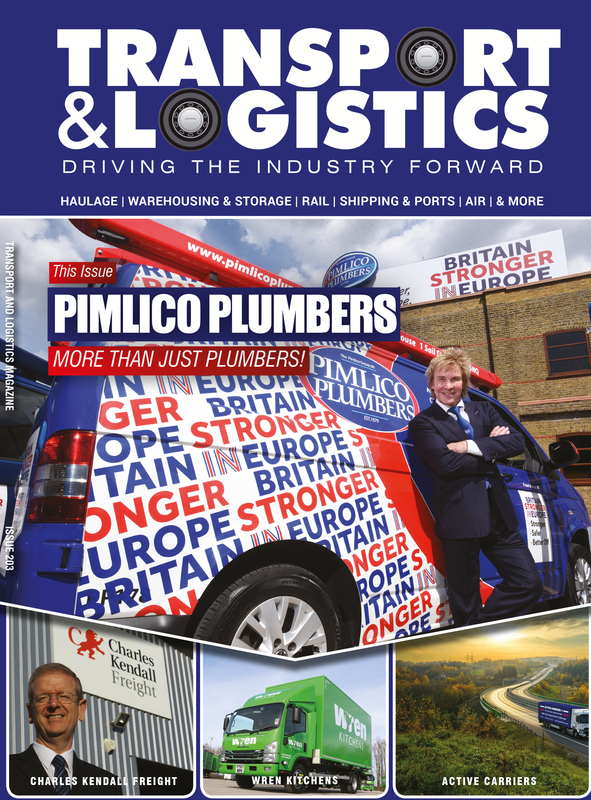 “We know how reliable IVECO trucks are because we’ve been using them for years. 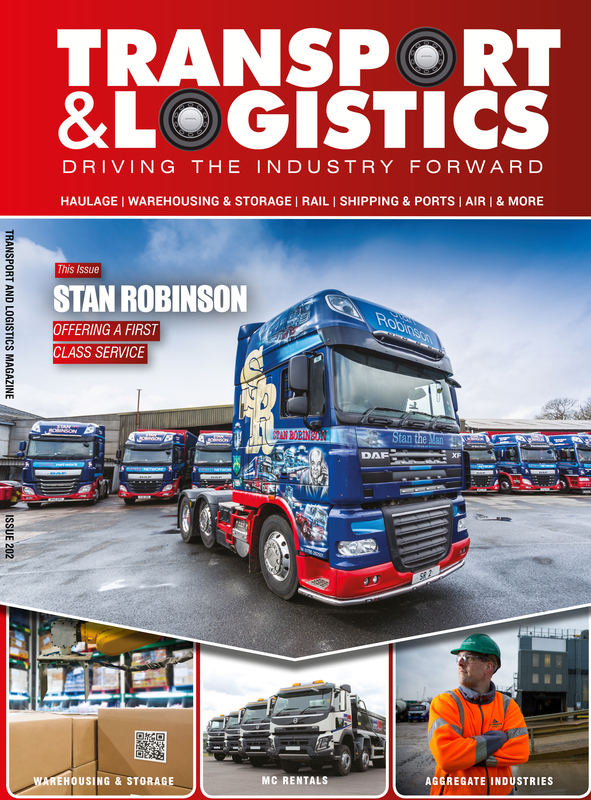 But the Stralis X-Way adds another dimension to our fleet, giving us a bigger payload and even better performance for our long-distance work,” said Graham Wood, Group Logistics Manager at Nixon Hire. Another key factor for Nixon Hire choosing the Stralis X-Way was the strength of IVECO’s nationwide dealer network and the availability of overnight servicing, which allows the company to minimise downtime when the trucks are needed on the road. The vehicles have been supplied on an IVECO Elements repair and maintenance contract, structured to maximise uptime and performance over a long life. As each truck is based at different Nixon Hire depots, routine maintenance will be conducted at the nearest IVECO dealership. 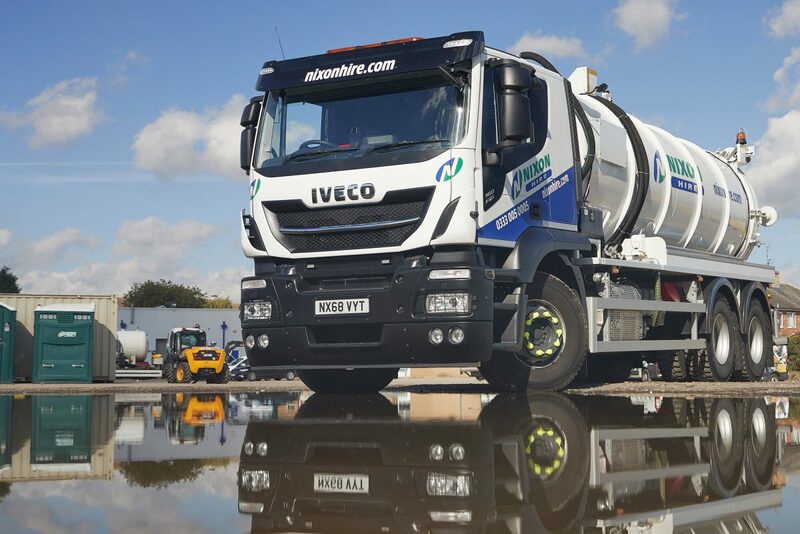 Supplied by NETV’s Billingham dealership in Stockton-on-Tees, the Stralis X-Way tankers (AT260X360Z) are powered by IVECO’s lightweight 8.7-litre Cursor 9 diesel engine, which contributes to the X-Way’s impressive payload carrying ability whilst delivering up to 360 hp and 1,650 Nm of torque. The trailers have been specified with a sleeper cab for its regional missions, with the cab designed around the driver for greater comfort, ergonomics and safety, and fitted with 360° cameras to improve blind-spot visibility. They also benefit from some of IVECO’s most advanced features, including the new Hi-TRONIX automated transmission and the new HI-MUX electrical system, which offers improved reliability and increased data management. Expected to remain in service with Nixon Hire for up to seven years, each vehicle will clock up 50,000 miles annually and be on the road five days a week. Nixon Hire is a long-established provider of plant tools, accommodation units, portable toilets and site equipment to hire. 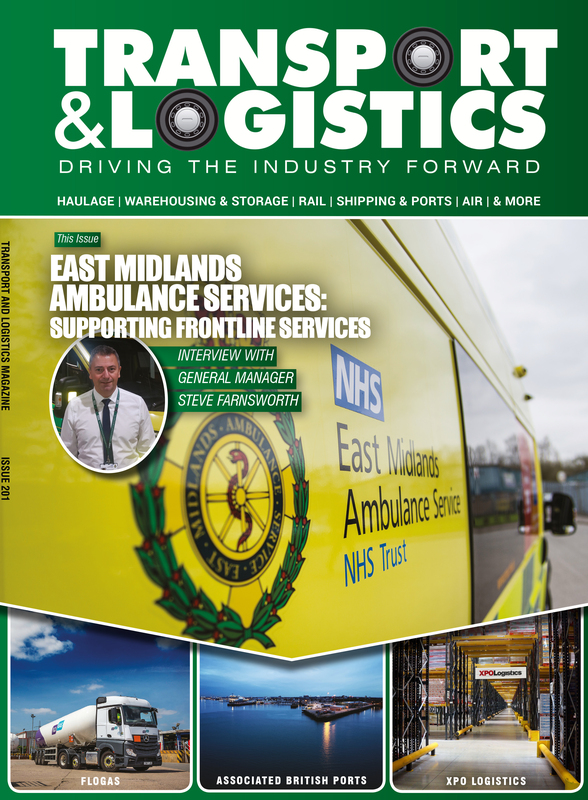 Its network of depots is spread across northern England and Scotland.